The MimioVote Assessment system is a teaching tool which measures and assesses student understanding real-time. MimioVote has the ability create any type of test or import standardized tests during the lesson which enhances class participation as it acts as an activity in class and maximizes interactivity and engagement through the RF response system. With the included MimioStudio Classroom Software, students tend to learn effectively and collaboratively work in a team with the help of its powerful and enhanced features. 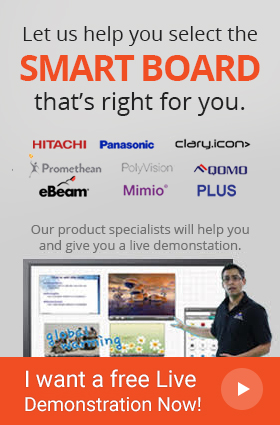 Additionally, by plugging in the Mimio rechargeable tray, MimioVote Assessment System automatically connects with the wireless MimioHub instantly enriching the classroom lessons. 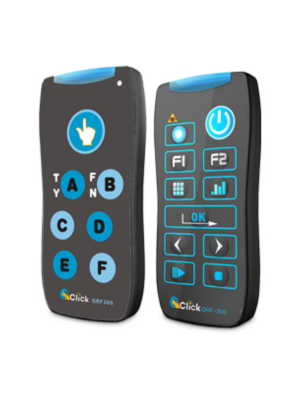 Another feature of the MimioVote Assessment System is the illuminated response technology which illuminates buttons to indicate which ones are ready to be used. 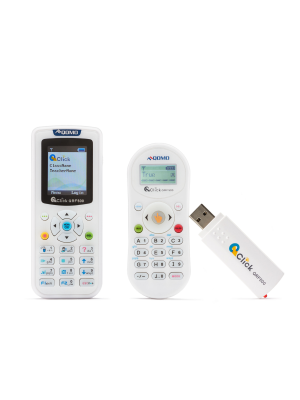 MimioVote Assessment system comes with 32 handsets with one MimioHub. MimioVote Assessment System can connect wirelessly within a range of 30 feet. This allows the user to be mobile and not be confined to a single spot. Furthermore, the handheld sets are also rechargeable! The assessment system is designed to be flexible and entirely uncomplicated to use. Moreover, it gives teachers the option of translating results into spreadsheets and lesson plans for clear assessments and record keeping. It is a device made to aid teachers and allow them to identify students who need further attention and help to understand the subject. 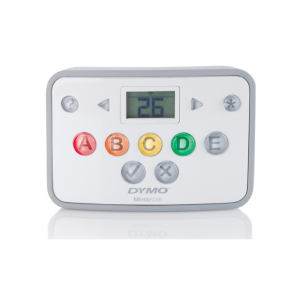 MimioVote Assessment System guarantees that the student results are accurate as only appropriate answer buttons light up. Another incredible feature of this device is that it helps the creation of teacher-led or self-paced testing which is an incredibly useful feature to have. 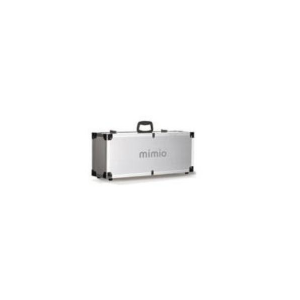 32 MimioVote rechargeable handheld devices, Packed in a durable metal storage case with foam-padded compartments, Removable docking and charging station, MimioStudio™ software (1 DVD), 1 MimioHub wireless receiver, 1 Power supply and cable. Windows compatible PC with Pentium II 750 MHz+ processor or equivalent, 512 MB RAM minimum (1 GB RAM recommended), 400 MB free disk space minimum. DVD ROM Drive, Available USB port. MimioStudio 7 for Windows. MimioStudio 7 for Mac and Linux will be released at a later date. Operation and use of MimioVote devices require MimioStudio 7 software and MimioHub. As low as 1 millisecond. 8 response and 2 forward/backward buttons, 1 Help button. Combine two trays of 32, up to 64 units per classroom. 1 rechargeable Lithium-Ion battery per handheld device. Fully rechargeable; typically 3 years. Wireless with the MimioHub, which inserts into computer USB port. Case: 674 mm x 251 mm x 167.64 mm (26.5 in. x 9.8 in. x 6.6 in.). Handhelds and Tray: 5.2 kg (11.5 lb). Handhelds, tray, carrying case: 8.4 kg (18.5 lb). Operating: 0°C to 30°C (32°F to 86°F). Storage: -20°C to 55°C (-4°F to 131°F). Operating Humidity: 15% to 75% non-condensing. Storage Humidity: 0% to 90% non-condensing. Multiple Choice, Yes/No, True/False, Chime In, Question. ExamView importer (Blackboard 6.0 – 7.0 format). Notebook allows for question preparation with correct answers. Results can appear instantly, or be viewed at a later time. Users can be allowed to modify their response. Operates in teacher-managed or student-managed modes. Create a class; add students; import, export and archive student lists; assign a MimioVote student ID. Displays question numbers when stored in tray. and student response during self-paced assessment. Devices are automatically numbered when returned to the charging tray. Numbered devices can be assigned to a user’s name through the Gradebook. Results can be captured by assigned user number or anonymously. Create questions, polling, present results. Ability to turn on/off button colors or change individual button colors within tool bar. Automatic numbering upon insertion into tray. Wireless: FCC, IC, CE (Additional Countries Pending). Safety: UL/CSA/EN/IEC 60950-1 (CE & TUV NRTL) (Additional Countries Pending). Class B (Additional Countries Pending). with online registration. Unlimited lifetime on MimioStudio software. 90 day warranty on battery. The MimioVote assessment system lets you know how every student in your class is doing. With the MimioVote system you'll easily create any type of test or quiz. You can even import standardized tests or quiz students on the fly during a lesson. The system is completely wireless and as with every Mimio product, its advanced features are enabled by powerful MimioStudio software. 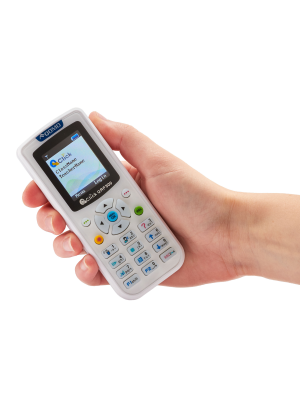 The MimioVote system includes a durable carrying case that holds the system's charging tray and 24 or 32 rechargeable handsets. Q: Can MimioVote Assessment System work in collaboration with a projector? A: Yes, MimioVote Assessment System can work with a projector as well as any interactive whiteboard. Q: What hardware / software requirements are necessary for MimioVote Assessment System? 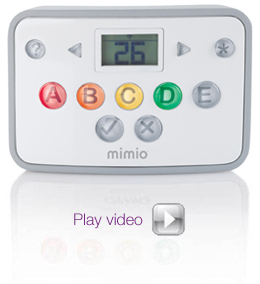 A: MimioVote Assessment System requires MimioStudio software installed in the computer, a projection surface as well as the MimioHub wireless receiver. Q: What comes included in the package? A: MimioVote Assessment System comes with MimioStudio software, a MimioHub wireless receiver, 24 or 32 MimioVote handheld devices, a removable docking and charging station and finally a 5 V 3.0 A DC power supply and cable. Q: What is the maximum distance from which MimioVote device can be operated wirelessly? 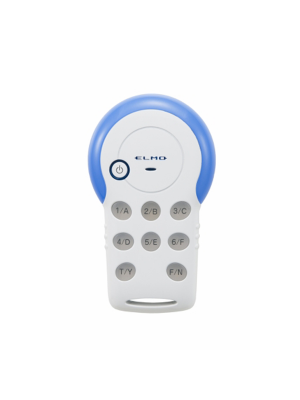 A: MimioVote Assessment System can connect and be controlled within a range of 30 feet! Q: How easy is it to operate MimioVote Assessment System? A: MimioVote Assessment System is extremely user-friendly and can provide the users with veracity as well as flexibility during use.